Exciting 2019 Club Coaching Lineup is here!!! 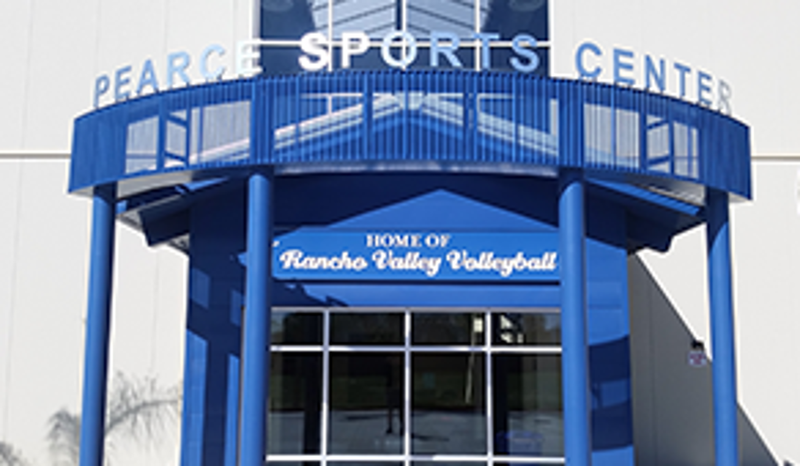 Rancho Valley Volleyball Club is a junior developmental program based in San Bernardino and Rancho Cucamonga, California, serving young women athletes from the 3rd grade through their senior year in high school. 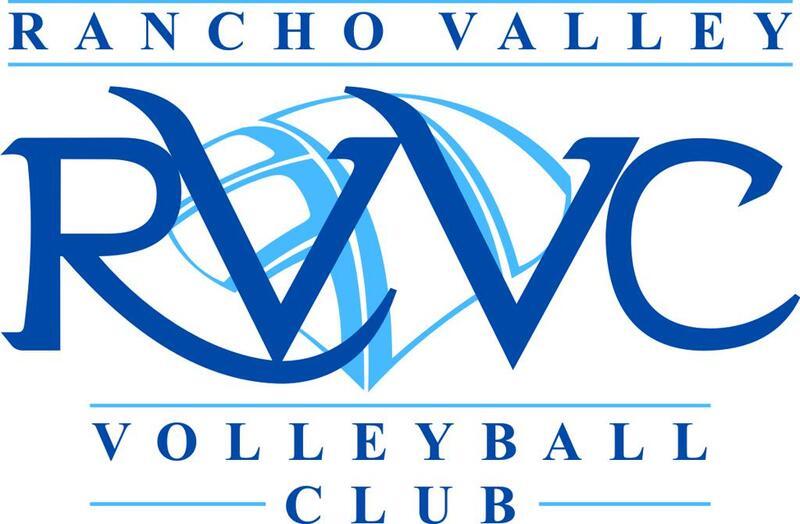 Rancho Valley Volleyball Club (RVVC) has been going strong for over 20 years and has over 350 girls participating in the program. 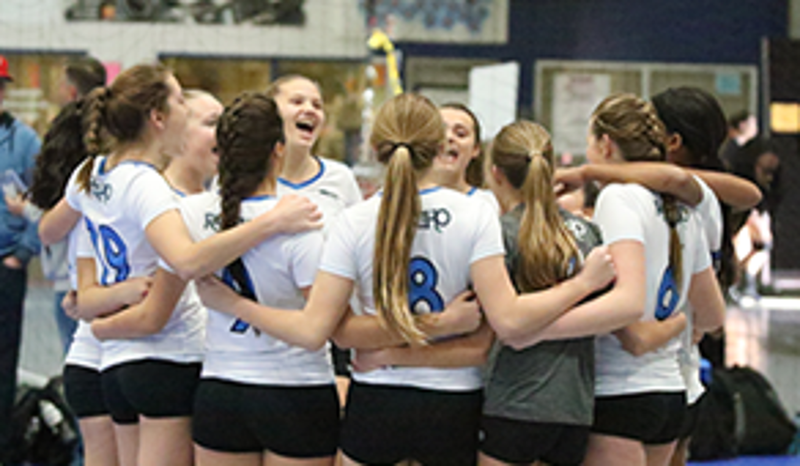 The mission of the Rancho Valley Volleyball Club is to provide a positive atmosphere and the best coaching staff available for young women athletes to develop their volleyball skills, learn the value of teamwork, and to promote self-esteem. 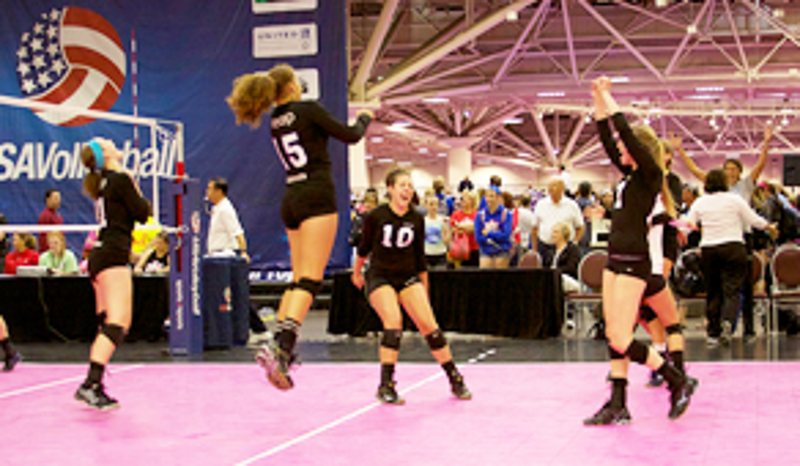 RVVC is committed to provide each interested player with the opportunity to fully explore her potential to play at the collegiate level. As tryout season is upon us we are looking forward to another very successful year. Come be a part of the Rancho Family!!! .